I stumbled upon this company about four months ago during another long night in front of my laptop. I was quickly attracted by the clean design and the heritage of the original Jones bag. The old design advice “Less is More” fits perfectly in this case. 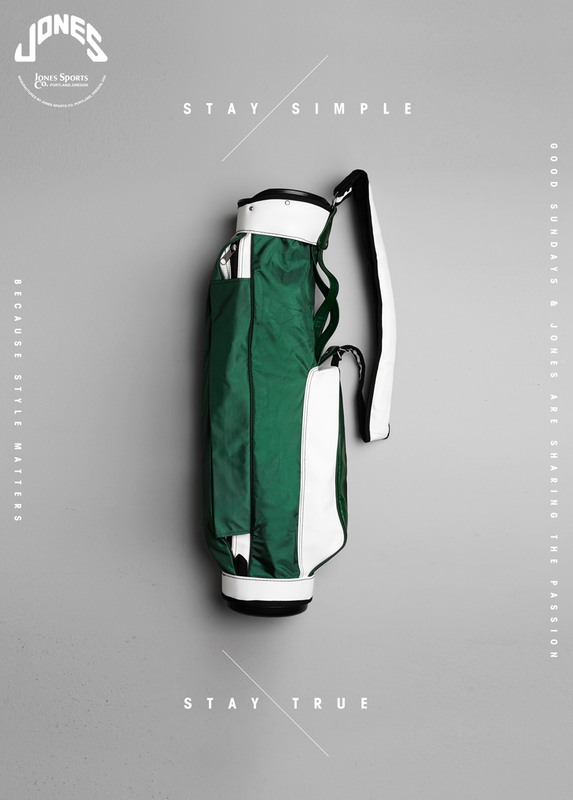 I really love the idea of creating a carry bag which is so pure and classic, without too many details and frills – back to the true origins of the game. 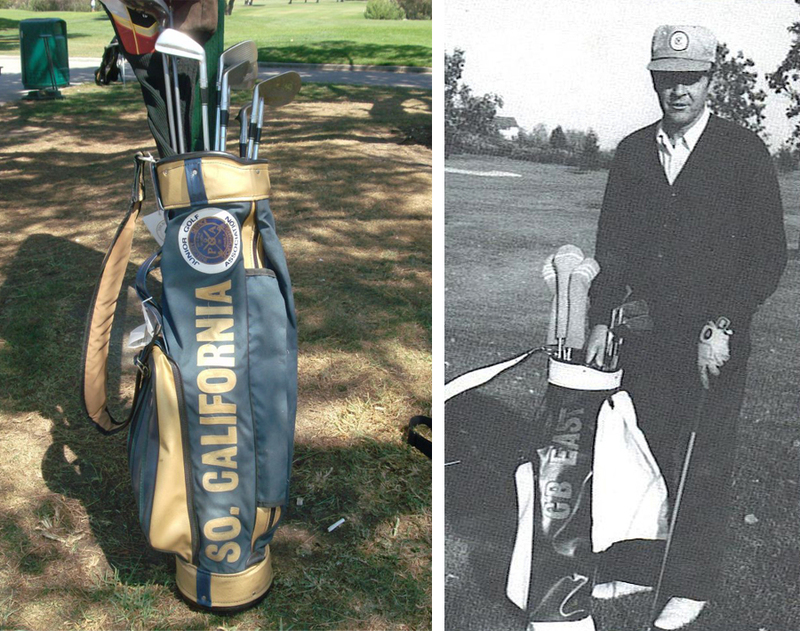 Way back when, Jones designed the typical college golf bag. The new carry bag from Jones is a perfect remake of the original Jones carry bag – no big prints, not too many pockets, the single strap, leather parts combined with colors … every inch is a successful reissue of the old carry bag. The more I learned about the brand, the more I felt a familiarity with Jones and their products. I also share their philosophy and totally agree with their point of view of what the game of golf is really all about. In this video they talk about the brand heritage and what can I say … I totally share their passion and their mindset. I decided to contact Jones to learn more about their brand. And after some very friendly e-mails I was offered a chance to try one of the Original carry bags. I was surprised by the quality of the bag. It doesn’t just look great, everything on the bag is perfectly manufactured. Super clean! 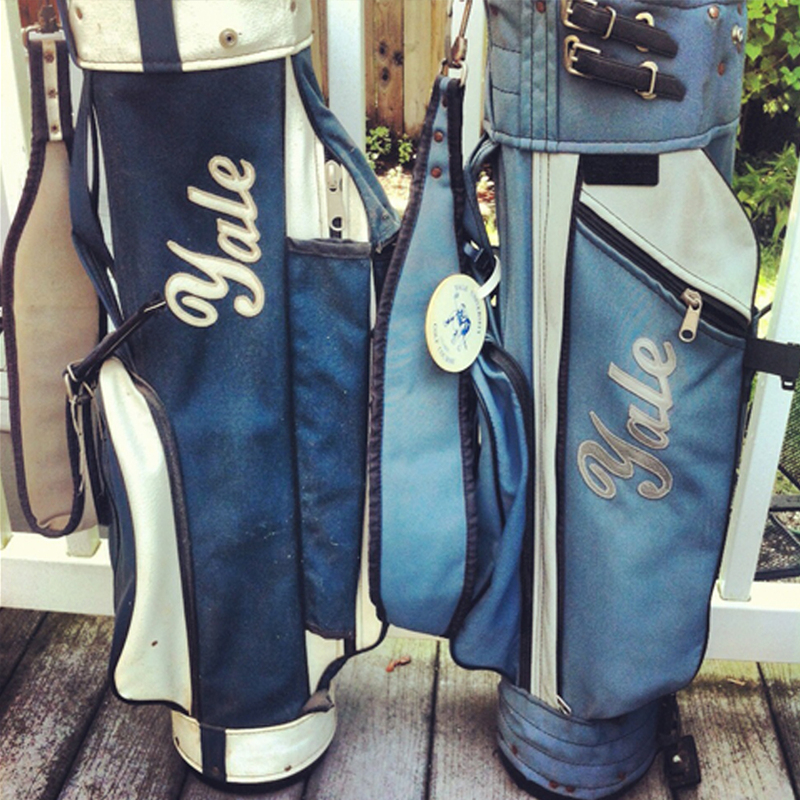 I played all my rounds this summer with the original Jones carry bag and I loved it. To carry a bag which is designed for walking golfers fits my perception of the game of golf to a t. It’s a walking game and this bag brings me closer to the course and lets me walk the walk in style, because style matters. 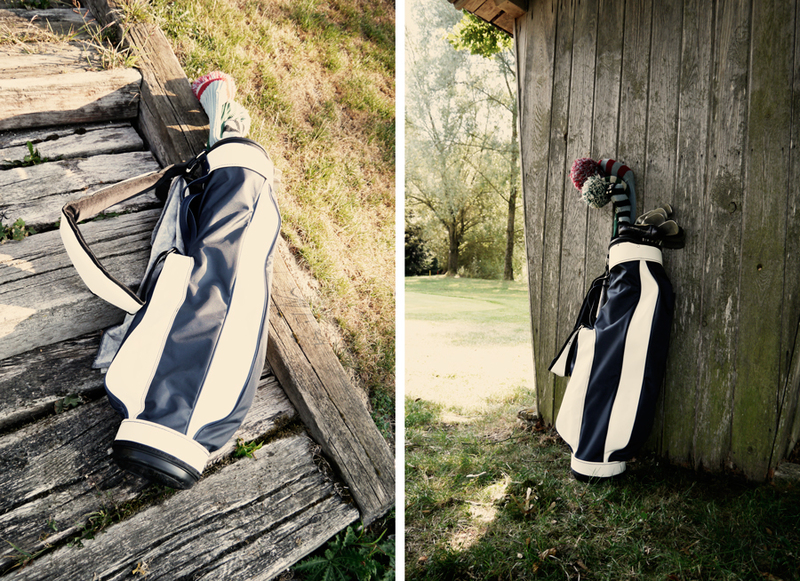 The original carry bag by Jones is highly recommended for everybody who likes to play golf in the old-fashioned way. They also offer some cool accessories. I like the Visor cap or the Beanie.